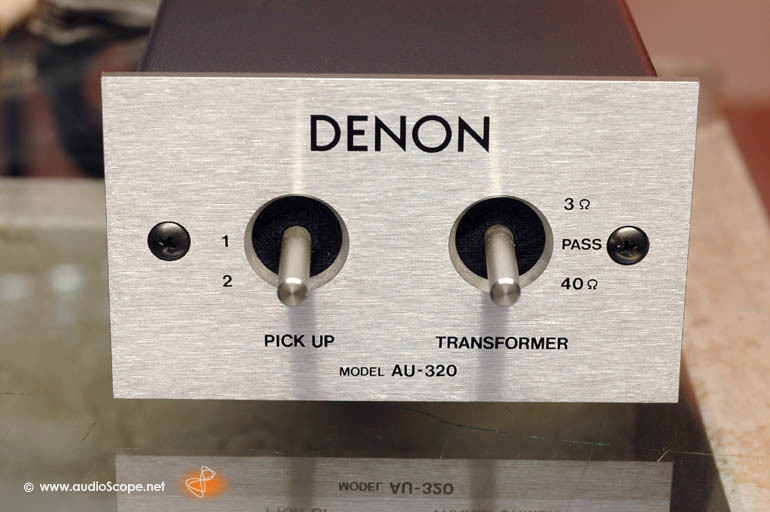 Denon AU-320 MC Stepup, mint for sale. 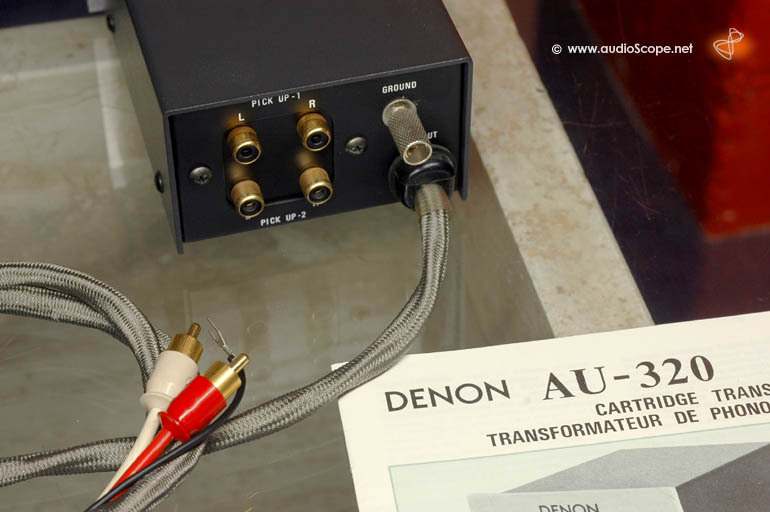 The best match for any Denon DL 103, but sounds fantastic with most low output MCs. 2 Tonearms or Turntables connectable at the same time!! Mint from first owner. Impossible to find a better one. Time Machine Quality.